Childcare enrichment programs are a great way to give them a head start! 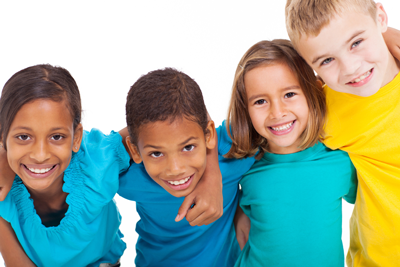 Childcare enrichment programs are programs that focus on the mental and creative development of your child. From art to music, STEM programs to dance, child care enrichment programs both supplement and enrich a child’s educational development. Watch Me Grow in North Las Vegas is dedicated to providing quality childcare enrichment programs to families and Children of North Las Vegas. Come check out all our North Las Vegas Childcare programs and contact us today! We look forward to hearing from you!